TESCO Express is easily accessible at 1 Windy Arbor Road, a 1.18 mile distance south from the centre of Prescot, in Whiston (by Stadt Moers Park: Pottery Fields and Stadt Moers Park: Tushingham). This supermarket is an excellent addition to the local businesses of Prescot Town Centre, Whiston Cross, Huyton, Halsnead Park, Mosscroft, Whiston, Pluckington and Whiston Lane Ends. If you plan to drop in today (Friday), it is open 6:00 am until 11:00 pm. 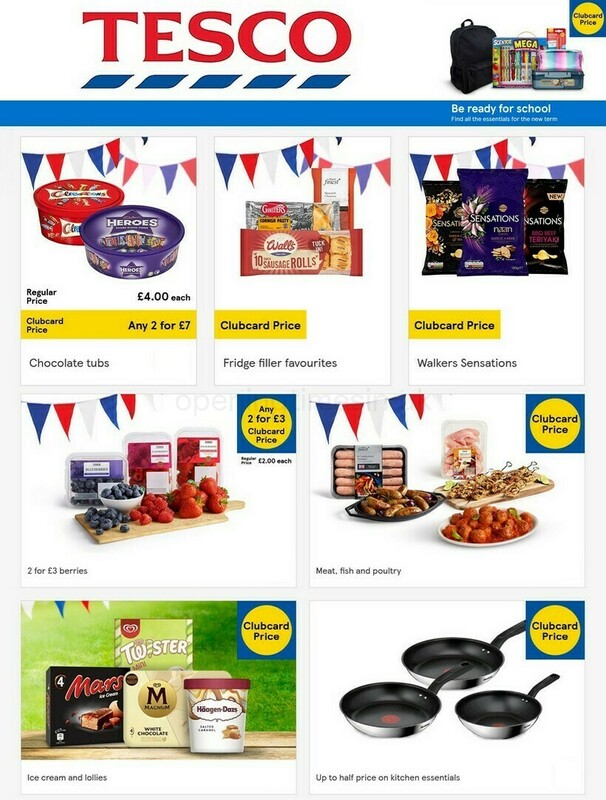 This page will provide you with all the information you need about TESCO Whiston, Prescot, including the hours of operation, place of business address details, direct contact number and additional details. You can find TESCO Express not far from the crossroads of Dragon Lane, Greenes Road and Windy Arbor Road, in Whiston, Prescot. Found within a 1 minute drive from Ropers Bridge Close, Paradise Lane, Jubilee Drive or Fisher Avenue; a 3 minute drive from Cronton Road, Warrington Road or M62; or a 8 minute drive time from A58 / Prescot Bypass or Junction 1 of M57. Users of Satellite Navigation systems (GPS) should use the postcode L35 3PA or navigate button. The nearest bus stops are at Windy Arbor Road / Lickers Lane, Greene's Road / Dragon Lane / Whiston P.o, Cross Lane / Dragon Lane and Windy Arbor Road / Whiston Horseshoe. The train is easily accessible from Whiston Station (1340 ft), Prescot Station (4810 ft) and Rainhill Station (1.53 mi away). The Northern line is available. Nearby you can come across Stadt Moers Park: Pluckington, Whiston Wood, Huyton & Prescot Golf Club, Halsnead Park, Whiston Juniors F.c, St Nicholas' Church, Whitestone Millennium Green, Stadt Moers Park: West View and Knowsley Cemetery. At this time, TESCO has 3 stores in Prescot, Merseyside. Click here to go to an entire list of all TESCO supermarkets near Prescot. Please be advised that standard business hours for TESCO in Whiston, Prescot may be restricted during UK national holidays. For year 2019 it applies to Christmas, New Year's Day, Good Friday or Early May Bank Holiday. For specific information about the seasonal working times for TESCO Whiston, Prescot, go to the official homepage or phone the customer service number at 0800 50 5555. Disabled parking facilities are available. Assistance dogs are welcome in our store. Our team is working to provide you with the latest information as possible. Please make use of this form to report any mistakes with the location description or business times for TESCO in Whiston, Prescot. Support our potential patrons by expressing your thoughts! Using the space provided below, you are invited to write a review of TESCO, and rate its store using the star system.